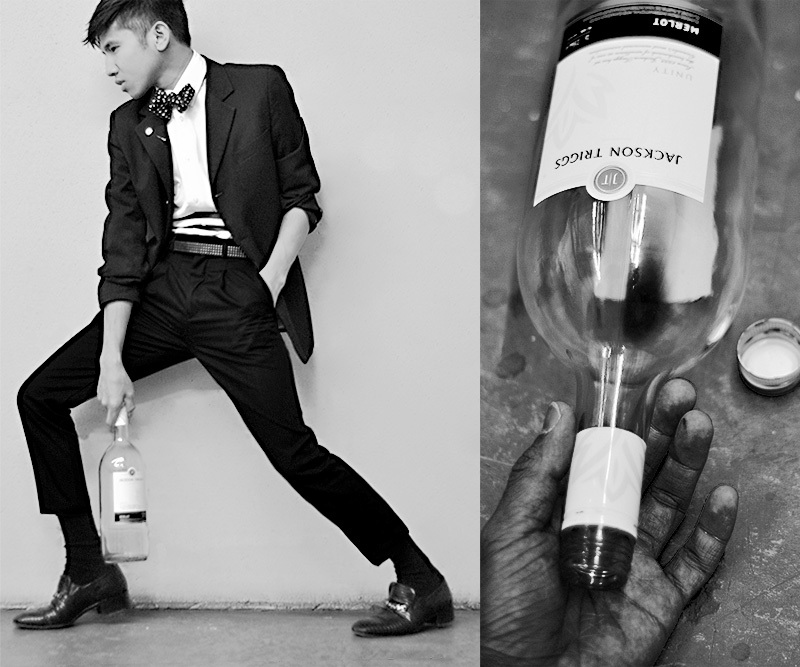 My dad used to be an alcoholic and doing this shoot was very nostalgic. Editing the film and photos were very emotional, I nearly cried looking at the final product. I remember staying up all night, with my sis (a year older than I am) waiting for dad to come home, and when he does.. he’d be drunk and passed out. No one, specially kids, should suffer from that emotional stress of seeing your dad, who supposed to be your role model, be all passed out almost everyday — wasted, looking like a totally different person. There were times when I wished I never had a dad, it was very painful; but things changed and dad stopped drinking. We got him back.